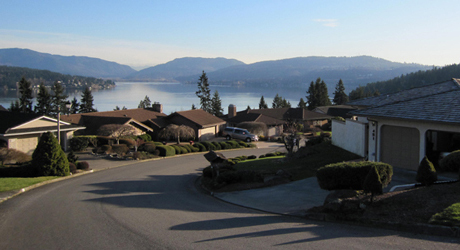 Beacon Hill Glass services customers through out the city of Sammamish, WA and surrounding neighborhoods. We are a mobile glass shop specializing in residential home window glass services window glass replacement. Our contractor will come to you for a free in-house consultation and provide a free estimate with no hassle, pressure and sales pitch. No matter how big or small the job, the window glass contractors at Beacon Hill glass are always here to help.